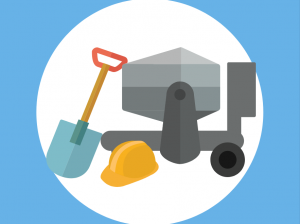 The NVQ Level 2 in Construction Operations allows the learner to show their ability in their role. By obtaining the qualification the learner will have evidence that they are working to the required standard. Dependant on how quickly the learner can gather the relevant evidence. 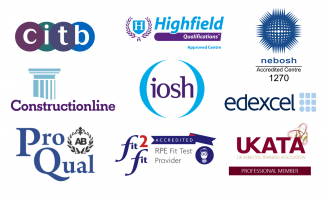 Who should enrol on to the Construction Operations NVQ? Construction Operatives who are aiming to gain the Blue CSCS Card or Skilled Worker Card. You can claim up to £600 but you will need to make a manual claim yourself retrospectively. Find out how to claim yourself here. £950 + VAT (registration fee included). The learner will be assessed in their workplace in a variety of ways, such as evidence generated from the workplace. The qualification includes a selection of mandatory units. No matter which pathway the learner chooses; they must also gain the minimum amount of credit from the selection of optional units. The learner must then choose the pathway in which they want to go down. Each pathway has its own mandatory and optional units which will be highlighted by your assessor. Take a look at the categories available under Entry Requirements.